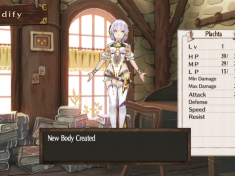 Another fantastic port of not one, but two entries into the great Atelier franchise. Koei Tecmo knows what they’re doing with the Vita. 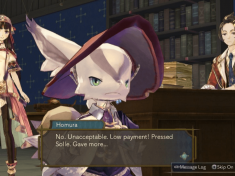 I’m reviewing an Atelier game, which means this could have easily been an experience on which I drop 100 hours of gameplay. 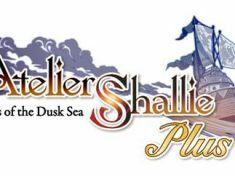 Our friends at Koei Tecmo have sent us news about the new entry in the Atelier series for Vita, and we have the full press release for you. 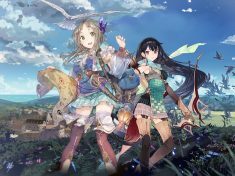 All in all, my first Atelier experience has been a great one, and I can say for sure that it won’t be the last.